Storage Units Blue Mountains. You can bring your items to us and load them yourself, or we can load them with our team directly at your door (see our Easy Storage option). We will provide up to 10 blankets for each storage module. Just call our office to arrange for a module to be available. Long and short term storage rates available. 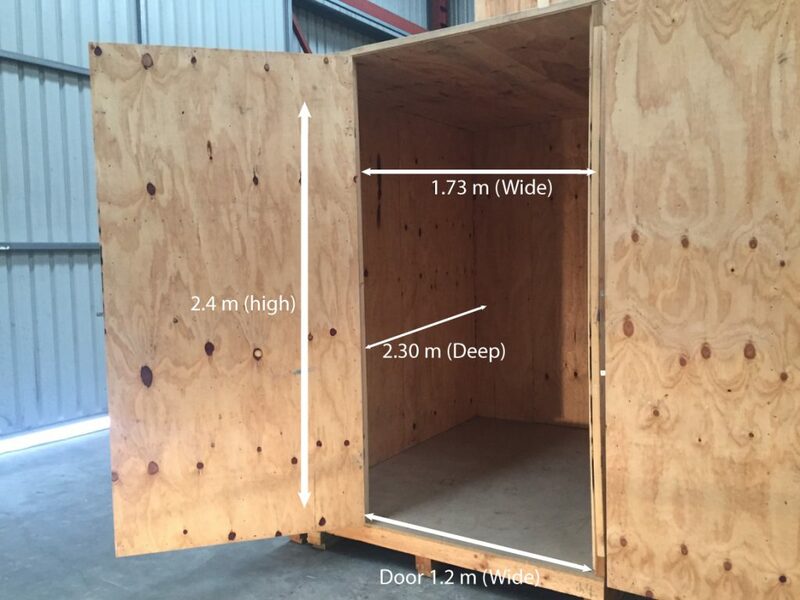 Each storage unit will fit around 1 bedroom of furniture or approx 100 boxes. Each storage module is just over 9.5 cubic meters in volume. Designed to be transportable, we can bring up to 4 of these modules on the truck and load them at your home. Save on double handling with this storage option. See Easy Storage Blue Mountains. 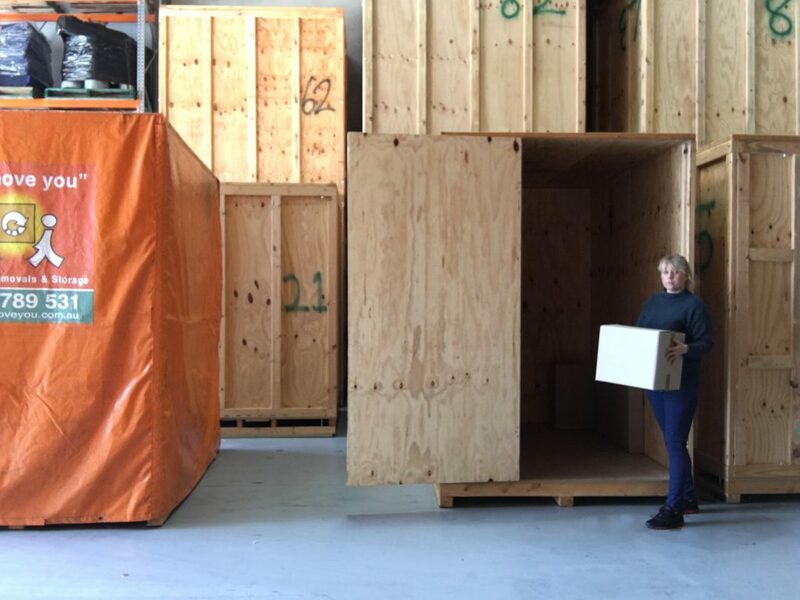 You can also bring your items directly to us at our depot based in Katoomba, and load this storage unit yourself. A good budget option, as you will only pay for the amount of storage space you need on the day. To visit your storage, just book a time with us during business hours. 1 free visit per month. 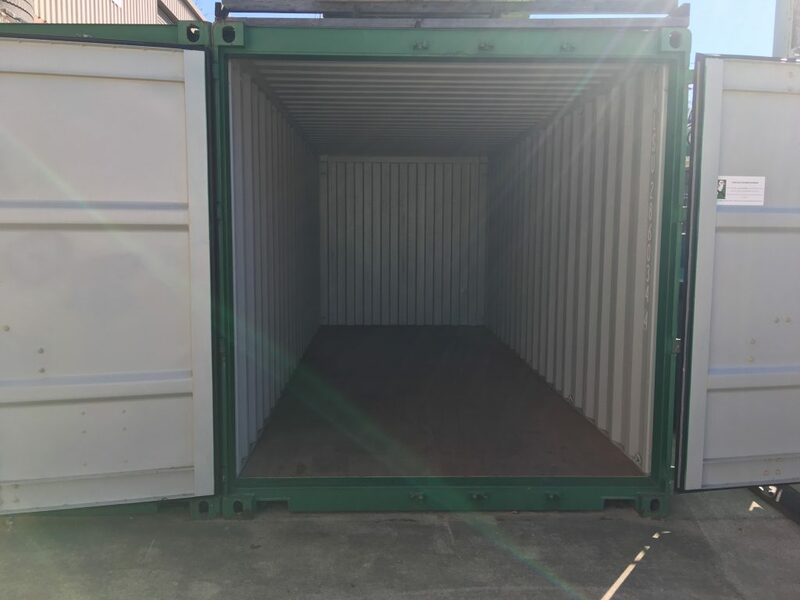 We also have shipping containers available for storage units. You can load this yourself or have our team load it for you. These containers can be made available for self storage during business hours. Higher then a standard 20ft container. 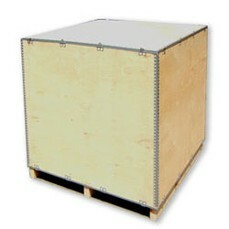 We also have 20ft high cube shipping containers available for storage. You can load this yourself or have our team load it for you. 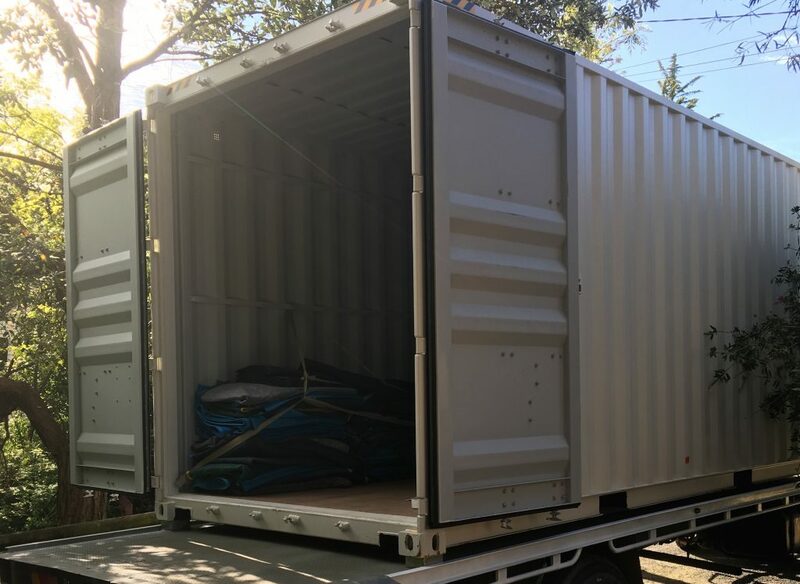 These containers can be made available for self storage during business hours. Suitable for document storage, luggage or small items. Each module holds about 1 bedroom of furniture, or approx. 100 boxes. Please talk to our friendly staff to work out how many you may need on the day, or we can do a free onsite quotation on how many you will need. How often can I access my storage? We usually require 48hrs notice for access to your storage module. If you need to access your goods regularly this may not be the right storage option for you. Yes, the site is alarmed and covered by 24 hour CCTV. Storage modules are stacked and difficult to access. We also try to keep shipping containers stacked so the doors are inaccessible. We recommend getting your goods covered by insurance whist in storage. Please check your home and contents insurance, as it may already cover goods in storage. We can offer you AON insurance, which is an extra monthly charge of $1.50 per $1000 of value. Will the goods be insured whilst in transit? Although we take as much care as possible with your goods, sometimes things can go wrong. We have appropriate insurances for running our business but we cannot offer or sell insurance for your goods during moving or in transit. Your Home Contents policy may cover you during your move, so it is helpful to check prior to moving. We recommend you get your own policy to cover your goods during moving.